Focus on growing your business and taking it to the next level – Leave Bookkeeping And Accounting to us !! These simple steps will speed up everything you do, to make QuickBooks easier and quicker to use. The reason why QuickBooks remains foremost well-liked small business accounting software is that Intuit has spent years improving its features; as a result there is a new version of QB once a year. Whether you are generating reports or seeking shortcuts to key info, the following tips can save time and keystrokes. Every tip is tagged with the QuickBooks edition year. 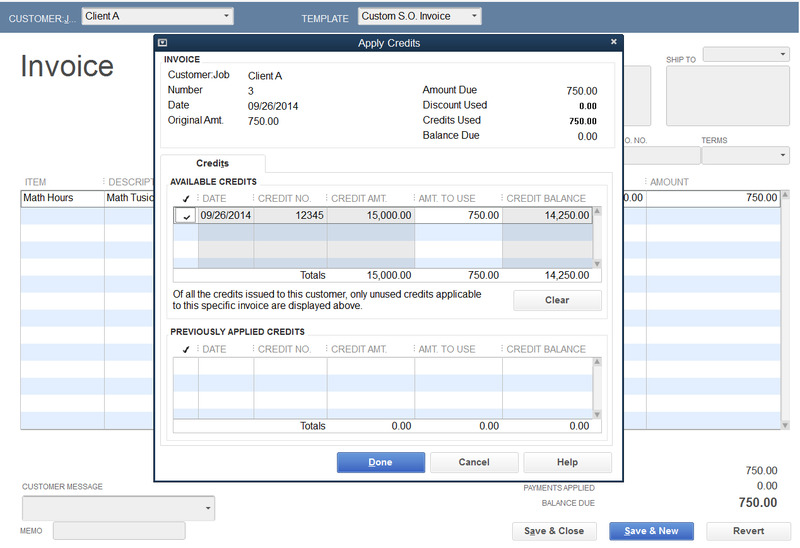 QuickBooks offers a large range of options in its Preferences window that you access from the Edit menu. For each Preference item, you get tabs for personal and company options. The personal choices apply solely to the current user, whereas company options apply to all the users. In Preferences, Desktop view you’ll be able to choose another start-up screen, like the favored Company snapshot, by reaching to the window you’d like and then clicking the Save current desktop radio button. Other option is, you’ll be able to have QuickBooks merely save the windows you’re working in when you shut it down by clicking Save when closing company. Remaining in the same window, you’ll have a choice from either of the default options: keeping multiple windows open once you work, or only one window at a time option (when you open a window, the previous one automatically closes). QuickBooks’ search feature helps you to search things in either your company file or the program’s help files. By default, a search field appears within the top icon bar (summoned in view, then the top icon bar). However, in Preferences (my preferences), Search, you can remove it, and additionally specify whether you would like a company or help file search. (By default, QuickBooks helps you to choose between a menu below the search filed on every occasion you initiate a search.) Within the Company tab, you’ll additionally specify how usually QuickBooks ought to index your company file so that searches can replicate recent entries. QuickBooks recommends indexing at 60-minute intervals. Since indexing will slow down the program, you would possibly need to pick longer stretches. If you need to find a recent transaction, you will have to continuously click the Update now button in this window. QuickBooks by default features a bunch of reminders that you can turn off by checking a do-not-show-this-message-again box in the message. However, if you would like to bring them back, simply hop to the general preferences window and click on the “Bring back all one time messages” box. Here you can even , show or suppress by checking the box Show ToolTips for clipped text, make a choice from using today’s date and the date of the last transaction for new transactions, and many more such options. 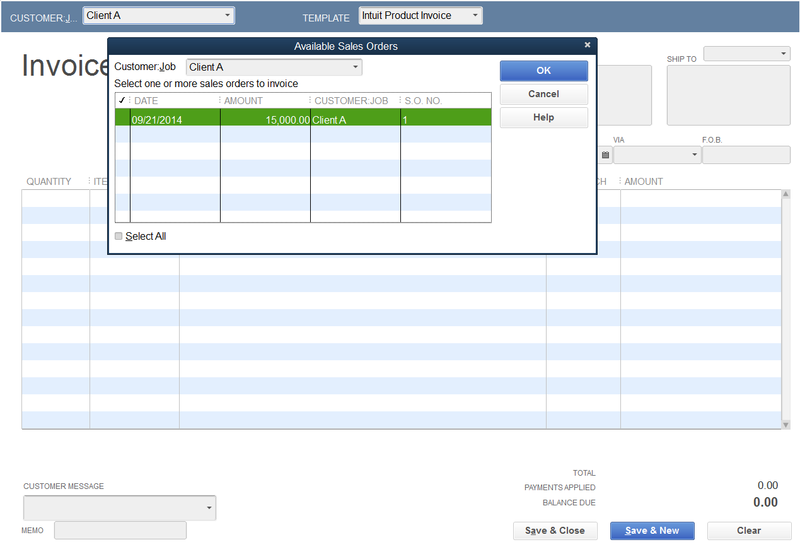 You wish to update a QuickBooks list, from customers and vendors to services and parts. The Add/Edit Multiple Entries in the Lists menu provides many handy ways to do so. By displaying list data in a spreadsheet-like grid format, it allows you to insert, remove or move around columns and paste copied Excel cells, in addition to easily typing in new entries. A Copy Down command, when a cell is right-clicked will fill out entire column with the contents of the cell. However, use this with precaution as it can overwrite any previous contents. 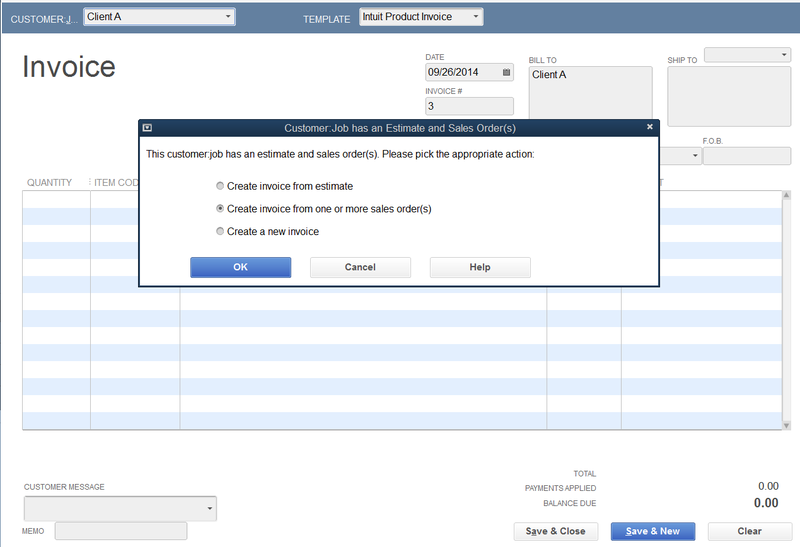 QuickBooks makes tweaking reports super cool; you don’t have to wait for the report to open before making changes. In Preferences, Reports & Graphs, check off Prompt me to modify report options before opening a report. From then on, once you opt for a report, you’ll get a window with its options before you run the report. If your data sets are huge, this will be a true time saver. Many QuickBooks users prefer to export report data to an excel spreadsheet so that they can make changes in the format or add formulas. Since 2012 edition, QuickBooks put an excel button at the top of the reports, that brings up a window with exporting choices. 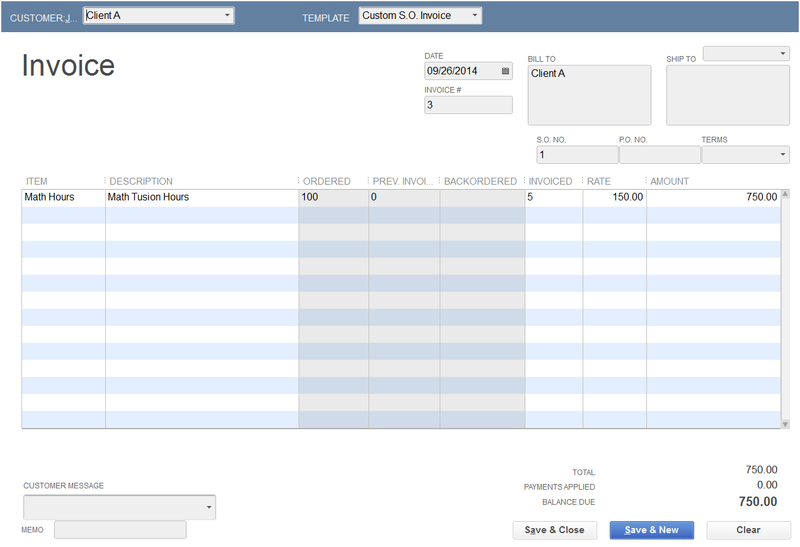 You can even set some Excel options before exporting the data by clicking the Advanced button. The problem with this in earlier editions was that refreshing the changed spreadsheet with the new data from QuickBooks was a trouble. Formatting changes, for instance, weren’t applied to the new data. The 2012 and later editions of QuickBooks upgraded the Excel export functionality to address at least some of these problems. 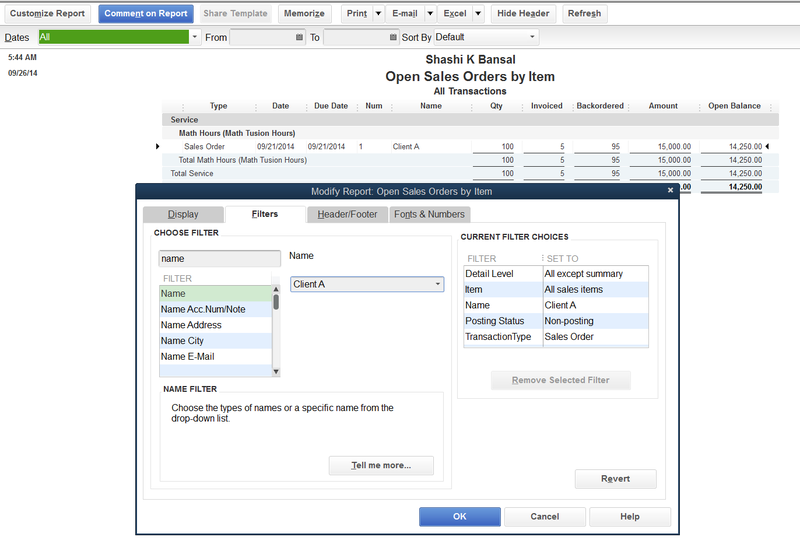 Once you’ve created an Excel with the exported data, QuickBooks creates a menu in the Excel that enables you to update the spreadsheet without even running QuickBooks. 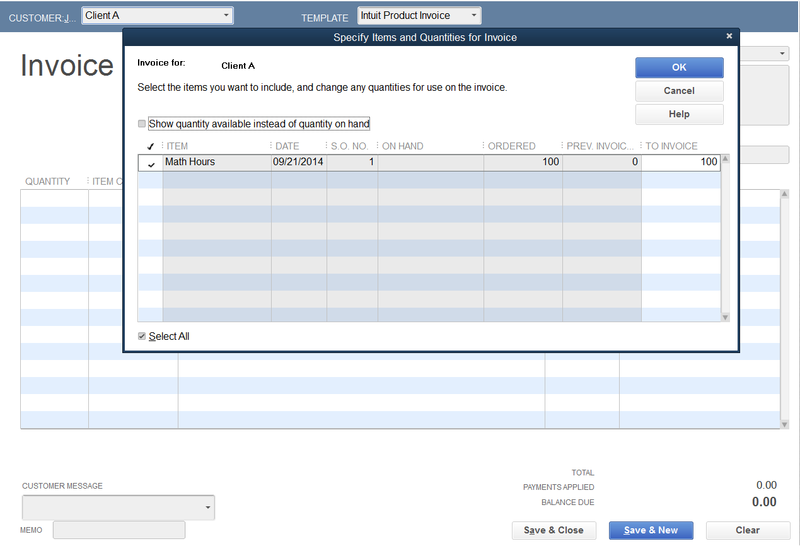 The process still isn’t perfect: QuickBooks even adds a sheet in the Excel workbooks created using the export feature to clarify some of its limitations. However, it will make life easier if you wish to update QuickBooks data in Excel. QuickBooks has a lot of standard reports, and finding one as per your requirement may get annoying. Go to Report Center and surf for required report, then click at Heart Icon below any report, this report will show up in Favorites tab. After that, it will show up within the Favorites tab in the Report Center, and you can get the updated report in one click. The standard QuickBooks interface is loaded up with icons of items you’ll never need, and generally those you would like are missing. You can make the icon bar more useful by adding or removing icons: Choose View, and then the customize icon bar. The QuickBooks product information window provides a wealth of statistics and other details you may need for tech support or other issues. Among other things, you can find out when you installed your copy, the exact release number, license information, and details about the number of users and list items, and much more. The F2 key on your Windows PC gives access to this. If you would like to try and do some fast math on the fly while making an estimate, a sales order, an invoice etc., there’s no need to exit the QuickBooks. With your cursor on any dollar amount field, merely click one of the +, -, * or / keys (for addition, subtraction, multiplication or division), and a little calculator window will appear. People who like keyboard shortcuts to clicking around graphical menus and windows have ample choices in QuickBooks, several dating back to its DOS origins. As an example, CTRL-F summons the detailed find window for tracking down specific transactions; CTRL-R produces the register related to the current transaction. There are also lots of context-sensitive shortcuts that solely apply for specific data types—for example, if you’re entering in a date field, hitting Y changes the date to the first day of the current year. To see complete lists of keyboard shortcuts, start by getting to the QuickBooks help page on this subject. From there, you’ll be able to access lists for all shortcut categories: General, Dates, Editing, help Windows, Activities, and moving around a Window. 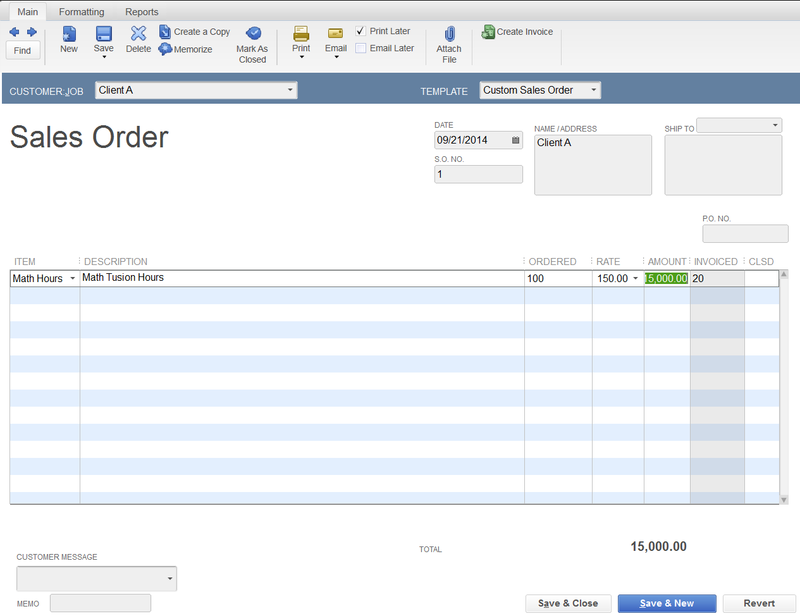 Here’s 10 reasons why you should be using QuickBooks…. You can easily generate the reports with the information you need, so you always know where your business stands. You instantly know whether you’re making money and whether your business is healthy. You save money because QuickBooks is so affordable. You can use it to run a $5 million or a $25 million business for a few hundred bucks. Accounting software is truly one of the great bargains in business. You can rest assured knowing that QuickBooks is a stable, reliable and proven product. Hundreds of thousands of small businesses throughout the world have chosen QuickBooks as their accounting software. You can’t go wrong with a software program with such an extensive installed user base. You can easily accept credit cards. With QuickBooks Merchant Account Service, you can accept credit cards with ease. QuickBooks Merchant Account Service is the only credit card acceptance service integrated with QuickBooks software, which means you don’t have to enter the same data twice. No additional software or hardware is required. Your customers can use Visa, MasterCard, or American Express. You can pay your bills and handle your banking online. Setup your current bank account in QuickBooks, and you’re ready to pay your bills without licking envelopes, sticking stamps, or printing paper checks. 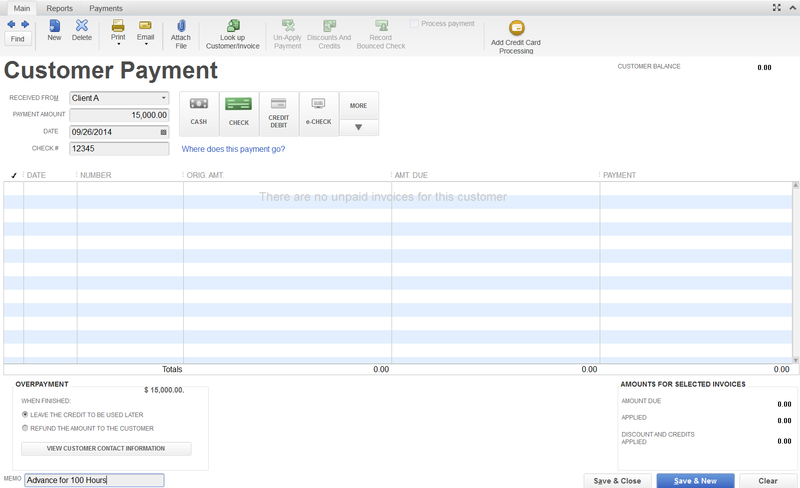 Just write checks in QuickBooks as you normally would, then click a button and your participating bank does the rest! Pay anyone in the U.S. from your credit card companies to your pizza service. Online banking also lets you download your monthly statement from your participating bank directly into QuickBooks for easier reconciliation. Tutoring business how to be able to set it up to invoice, track time, and send statements for clients. Tutoring business starts by “selling” a package of tutoring hours to a client. They’ll usually pay as they go along. Create monthly statements so customers can see how much they still owe, how many hours they have left in their package, etc. Sell a tutoring package with payment up front, pay as you go, and track time and statements to send them. Receive Payment thru Customer Payment as no invoice is listed these payments will appear as Negative in AR. When tutoring is done for some hours then create invoice from sales order. 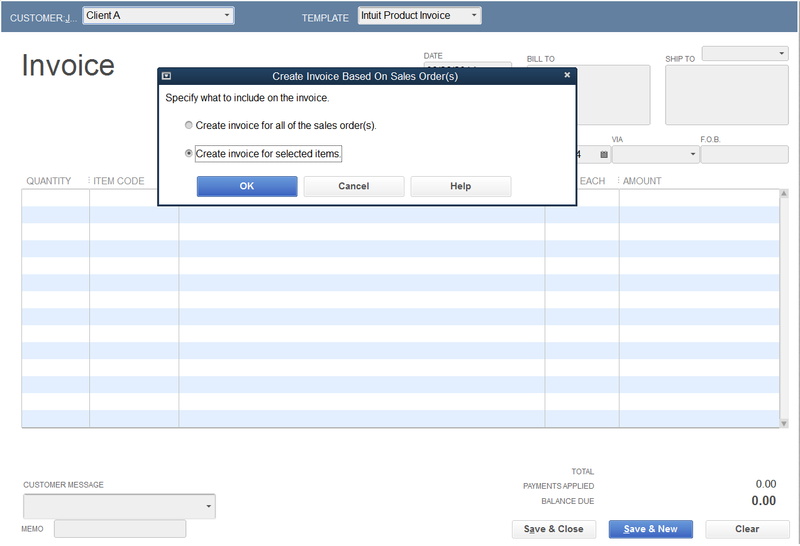 Quickbooks will give message to choice from, select “create invoice from one or more sales order(s)”. 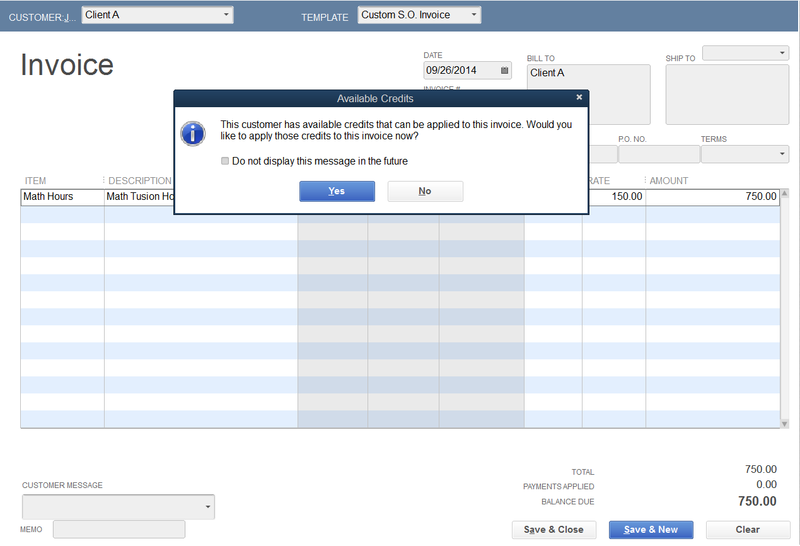 Quickbooks will give message to choice from select “create invoice for selected items”. In the next window in “To invoice” enter the hours you have completed Tutoring. Caution – By default it will have all balance hours so please correct the hours otherwise it will create invoice for the entire balance hours. 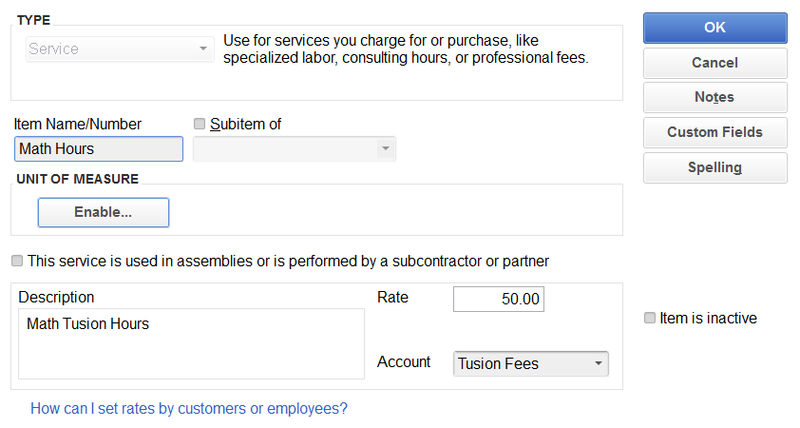 This will create invoice for the hours you have completed Tutoring and also reduce Backorder quantity. (which are balance hours out of total tutoring hours). At the same time it will also reduce negative AR. You export this in excel and send to client. Follow us on all Accounting, Bookkeeping, Payroll, Business Plan, Quickbooks .